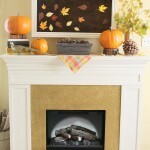 With Thanksgiving right around the corner, I thought it would be fun to share past Fall and Thanksgiving decor. 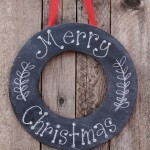 How many of you are hosting guests this season? 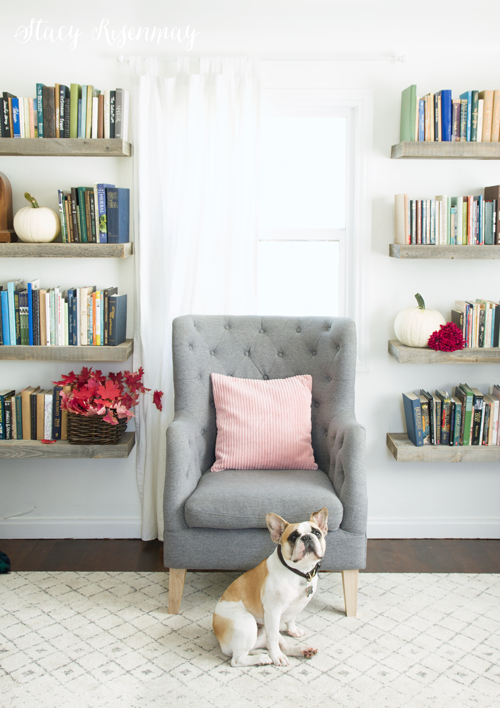 It might be fun to add some special touches to your home before they arrive. I like to keep things simple and use things I have already and things from nature. 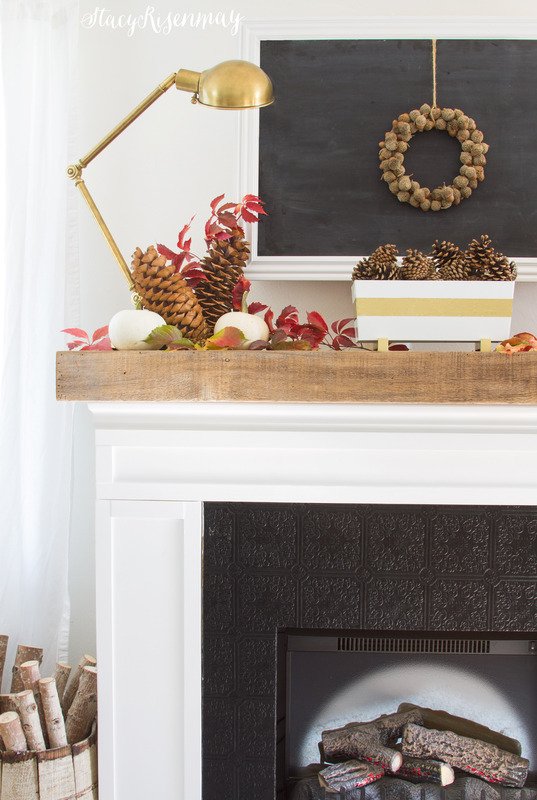 Whether you have a real fireplace, a stand alone like mine, or a shelf that you decorate as a mantel, here are some simple ideas of how to add some autumn touches. Pumpkins, pine cones, and leaves are my go to items. 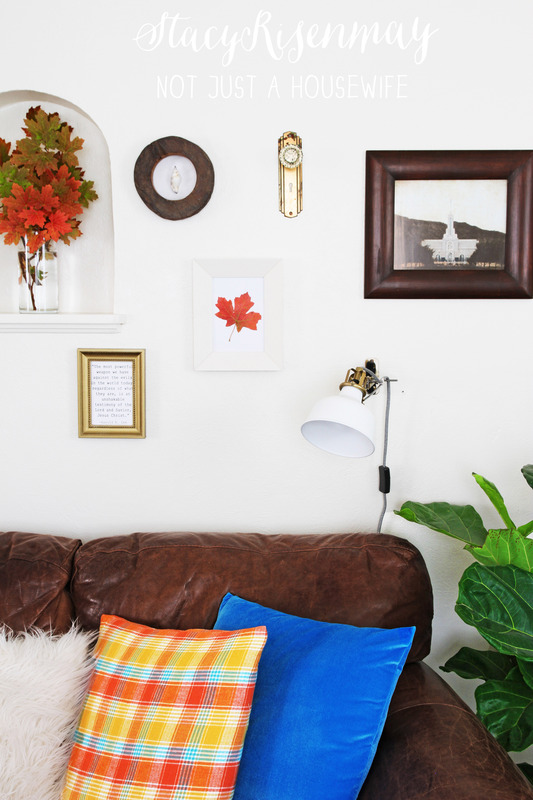 This Fall artwork was a lot easier than it may look and because it is on such thin plywood, it pops in and out of the frame around my TV easily. 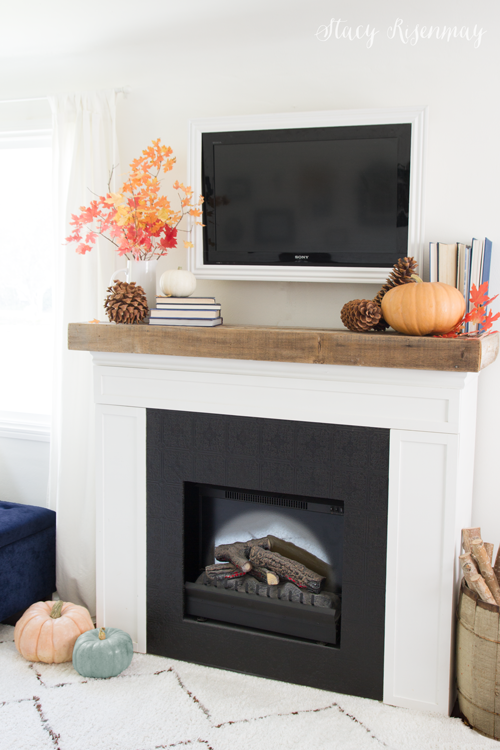 For this mantel I used chalkboard paint and poster board to cover the TV. I glued some acorns I gathered to a cardboard back to create a small wreath. 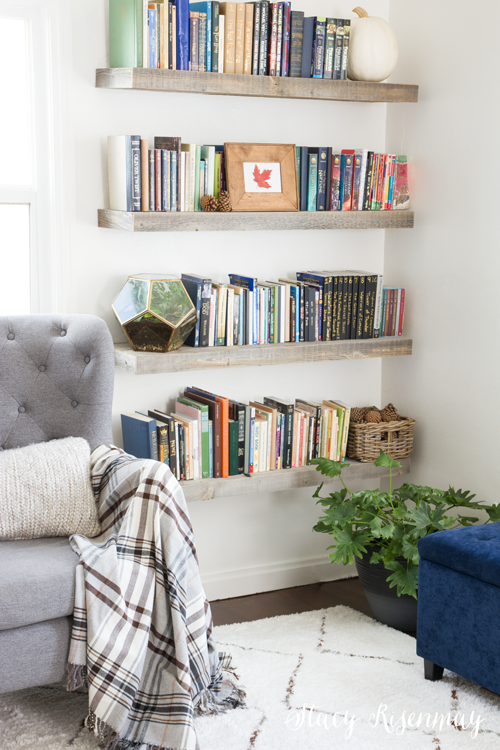 I love the simplicity of adding natural elements! This year I decided instead of using traditional orange colors for my Fall and Thanksgiving decor, I used magenta and pink. The leaves I collected from the canyon nearby were perfection. 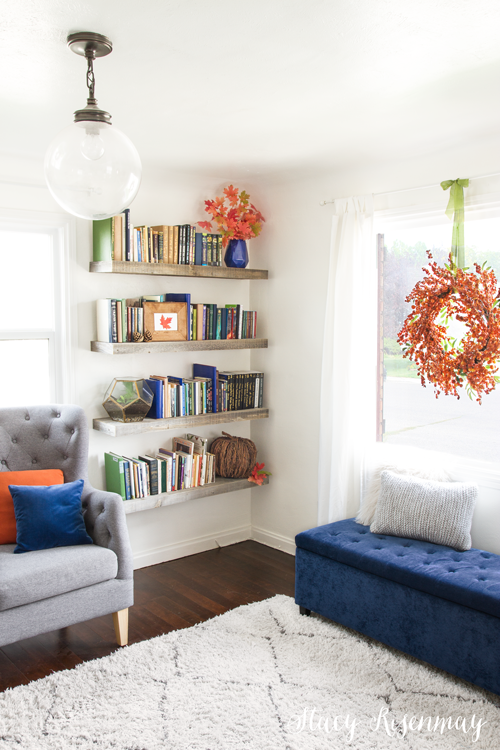 A bold blue also pairs well with fall colors. 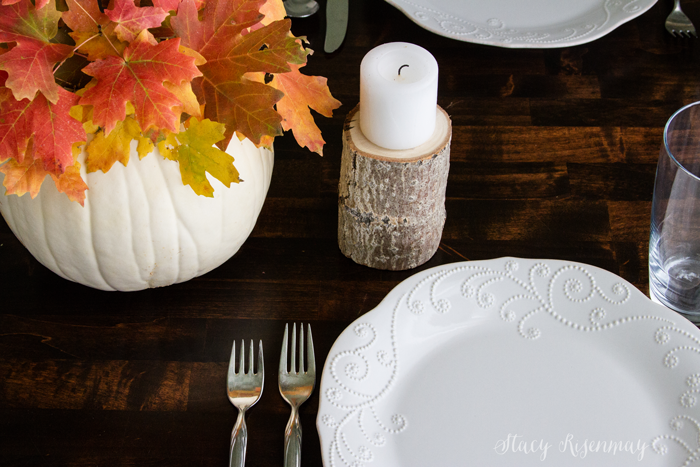 I don’t think you have to spend a lot of money or spend a lot of time to decorate a beautiful fall tablescape. Gather items you already have and use some things from your yard and you are good to go! 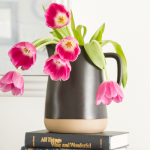 Consider using a pumpkin as a vase! 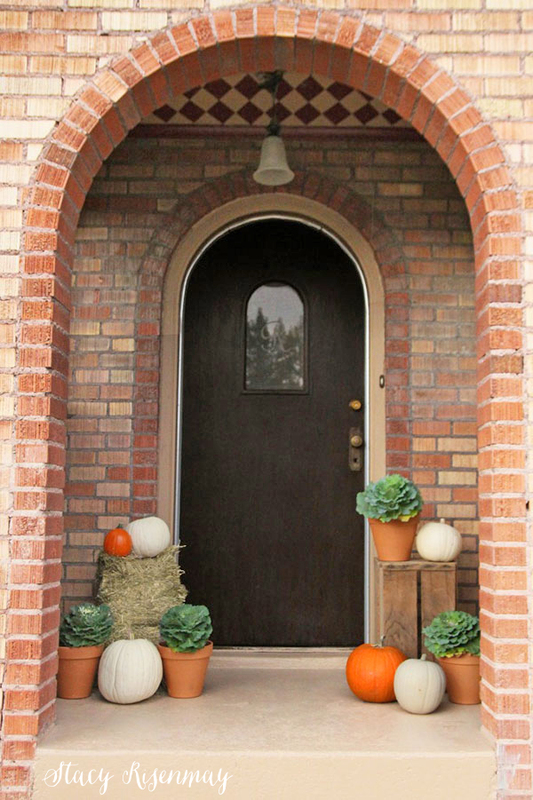 Add leaves or flowers to a mason jar then place it in a hollowed out pumpkin! 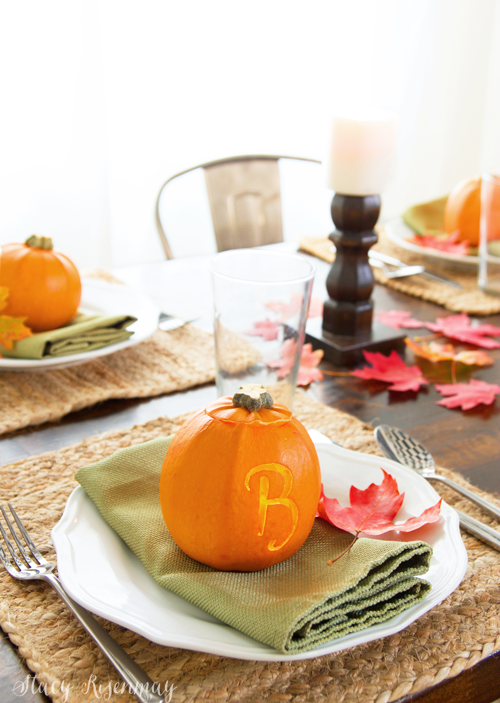 Customize some small pumpkins for your guests as not only a “place card” but also a gift they can take home with them. I collected leaves from my yard one year and as I came inside I realized they were in order of color and I decided to keep them that way. Add a few candlesticks and you are good to go! 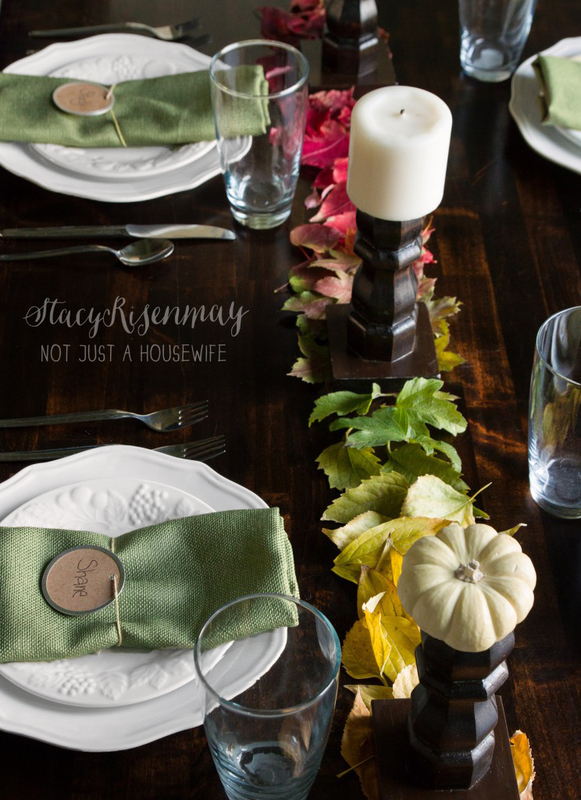 My very first attempt at a tablescape…ever! 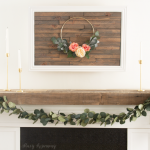 It was a challenge from Wayfair and I had to use certain items. Since my table is so small and some of the items were big, I pushed the table against the wall. My favorite part though was the acorns in the candle holders. 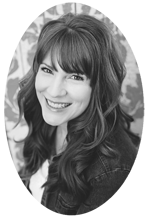 This particular year I had my usual theme….simple! 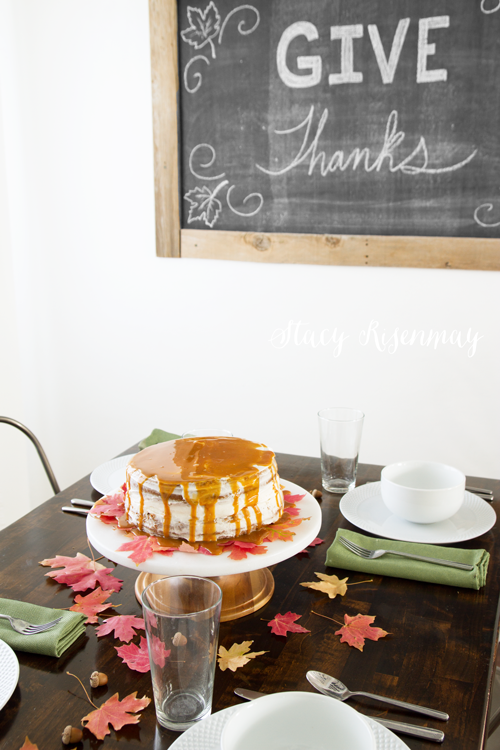 I let the cake on the gorgeous marble and wood cake stand be the center of attention. Last year the leaves we collected were mostly yellow. I decided that blue would be the perfect color to pair with them. 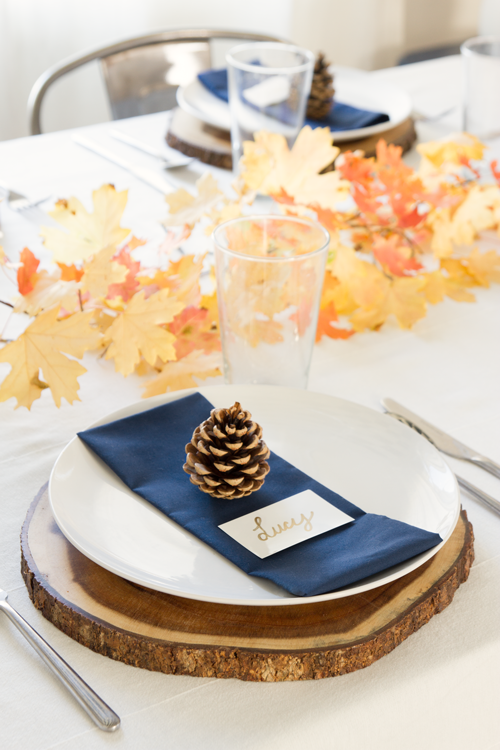 A wood slice charger, a pine cone and I was set! It doesn’t get much easier than that. 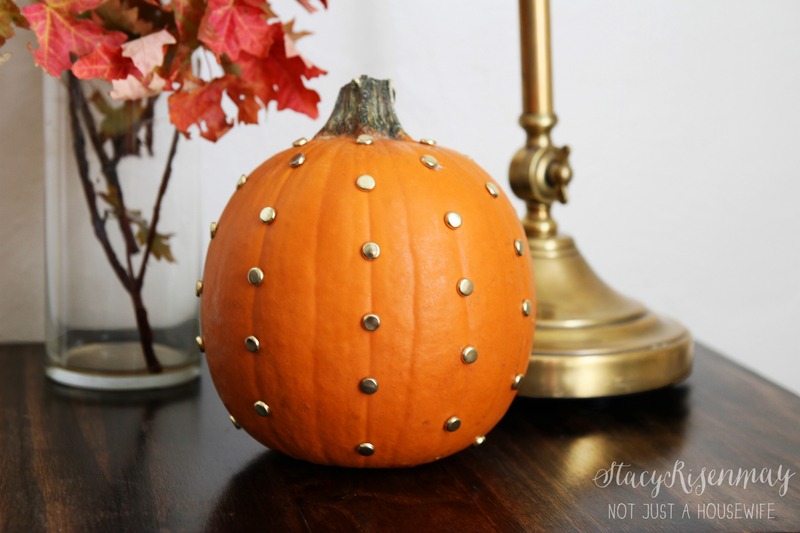 I was challenged by a fellow blogger to come up with a 10 minute Fall decoration and this gold studded pumpkin fit the bill! Can you guess what I used? You guys! 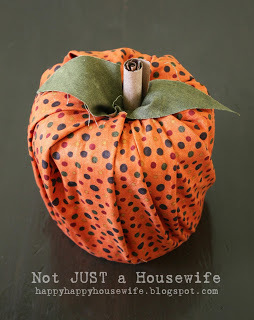 This no sew 5 minute fabric pumpkin was one of my first posts here on my blog! Can you guess what is inside? I don’t do a Fall home tour every year but here is the first one I shared from a several years ago. And here is my Fall home tour from the next year! I went from turquoise to cobalt but either way, blue and orange are one of my favorite autumn pairs. The next year I went a bit more neutral with just small fall touches. This year I went with pinks and actually really loved it! I kind of use the same elements every year on my porch. 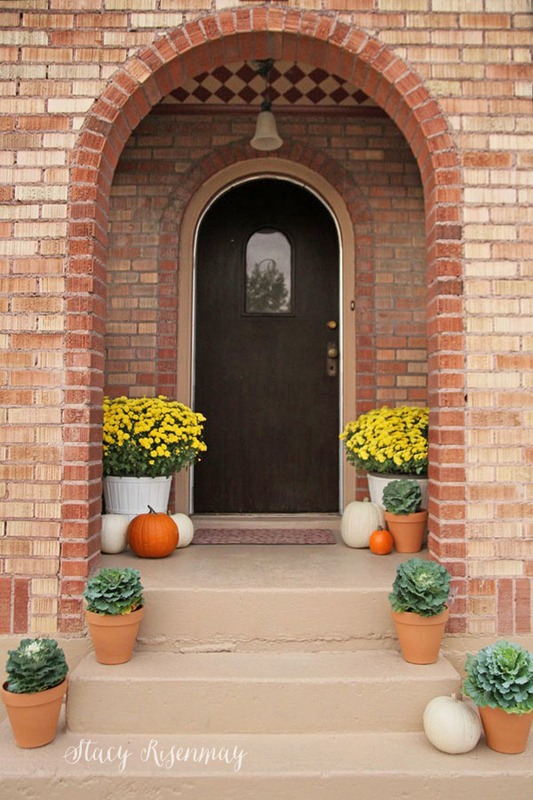 Crates, baskets, pumpkins, mums, and ornamental cabbage. It is fun to mix and match them in different ways! 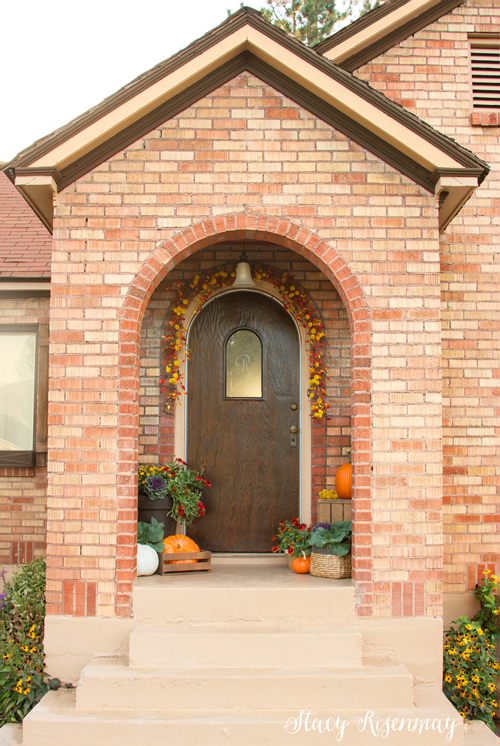 Here is my Fall front porch from a couple years ago. I added a garland and some red flowers to shake it up a bit more. 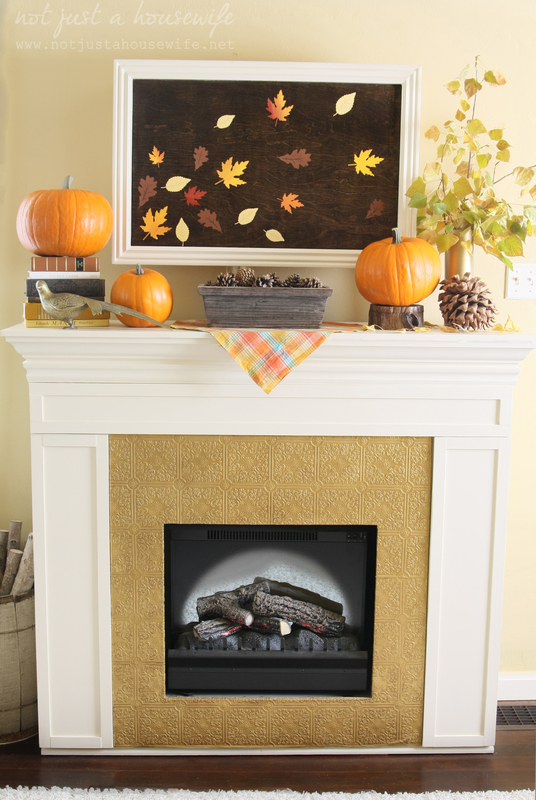 Do you decorate for Fall at all? 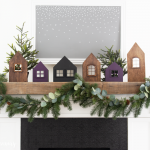 What is you favorite time of year (or Holiday) to decorate for? 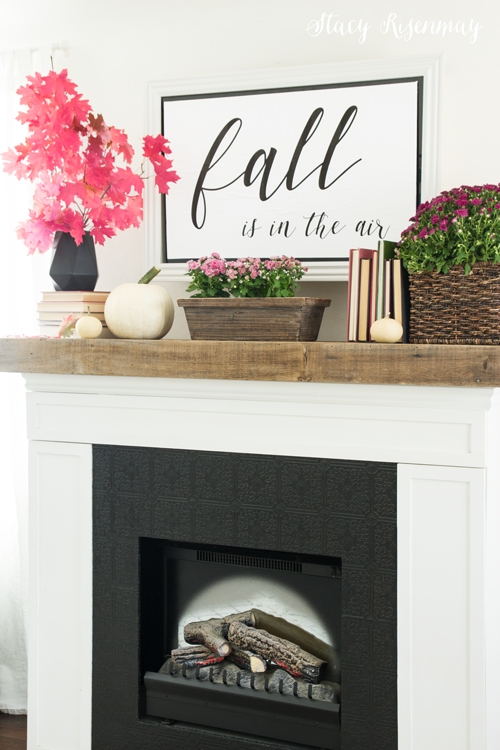 I love these fall displays -everything you do over here is so original and clean. I LOVE clean lines!! 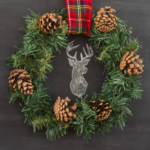 There are those chalk boards again… I’m making myself one this week it’s a craze I kind of missed out on because I was so busy on the farm in the early days and then of course the kids were still home. 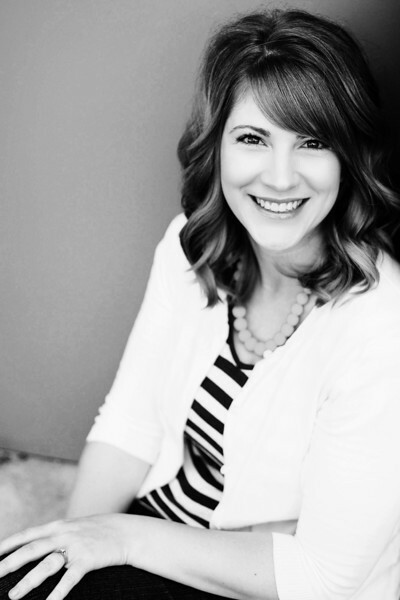 Guess what I finally got my site moved to WP – a few tweaks are left but it’s been pretty awesome. Why I didn’t do this sooner is beyond me. 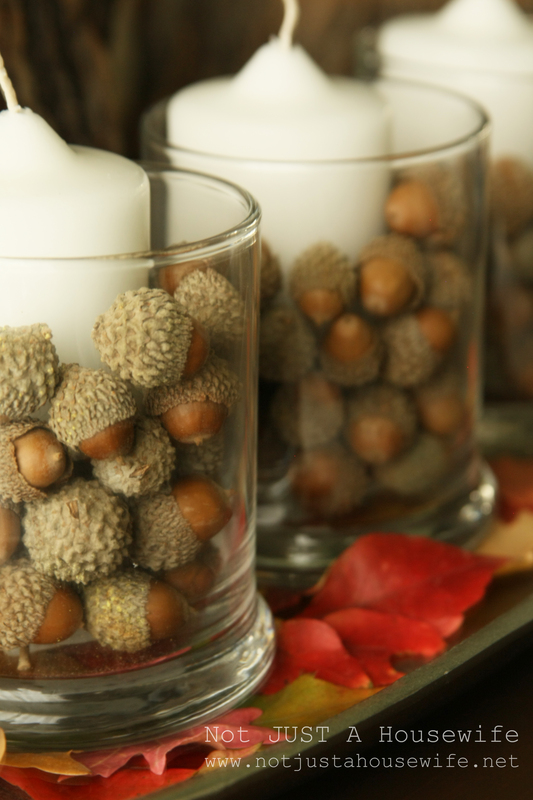 Love the acorns in the glass candle holders and that studded pumpkin…such fun! I really like the more “minimalist” displays, like the simple wreath and flower arrangement. 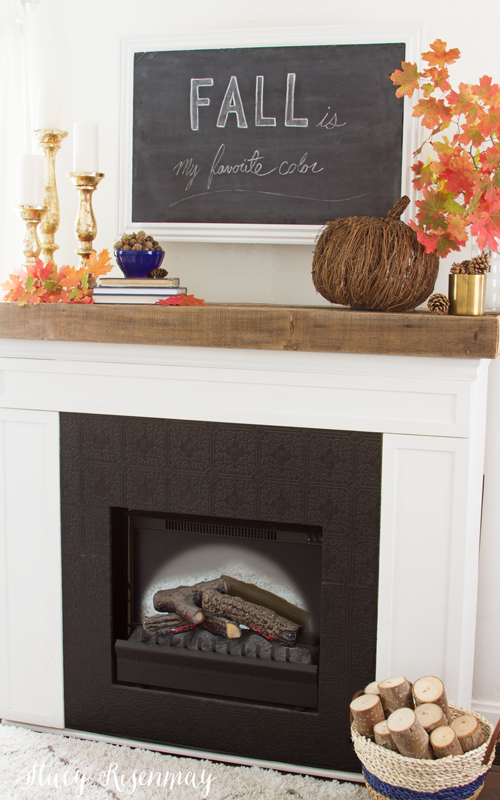 It really doesn’t take much to add a nice fall accent to your home. 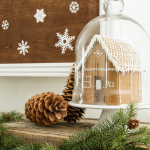 Especially if you have a lot of other decorations in your home, sometimes you only need a few items to bring a little bit of the season inside…but not too much to be overwhelming! As I read and scrolled through the photos I reached my favorite, acorns. I wrote a post about my love of acorns and gathering many from our old neighborhood. I have them 4 years later.